Funnest Fitness Workout Ever! Can You Hack the Alphabet Challenge? The Funnest fitness workout ever! Can you hack The Alphabet Challenge? Every now and then it’s good to mix things up and that’s why I decided to create a new workout game this week. If your looking for a fun, challenging workout, something that’s different to what your used to, something to pass time and which will make your workout fly-by then this is definitely right up your street! 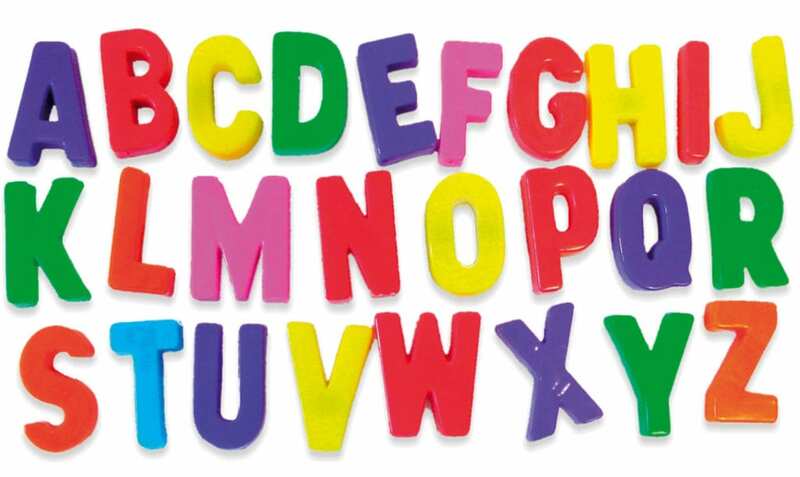 What is the Alphabet Challenge? 26 letters, 26 different exercises.